Rummy is said to have its origins in eighteenth-century, Europe and has spread across the world and continues to be popular even today. This is one of the main reasons people have found a way to make the online rummy game possible on today’s electronic devices. Nowadays, players are connected by the World Wide Web and can play the online rummy game across countries and time-zones. Some variations of the online rummy game are Gin rummy, Indian rummy and so on. Poker was invented in the twentieth century and is a game that requires every player to make a best of five combinations. This is done from the two cards dealt privately to the player and three cards which are community cards dealt on the table. This game, sometimes called the Joker Card Game, has global popularity and is only recently beginning to find a hold with the Indian online community. When it comes to the real rummy game, it has been a crowd favourite among Indian players and the 13 card game is called Indian rummy for a good reason. Keep reading to discover the differences between Rummy and Poker. 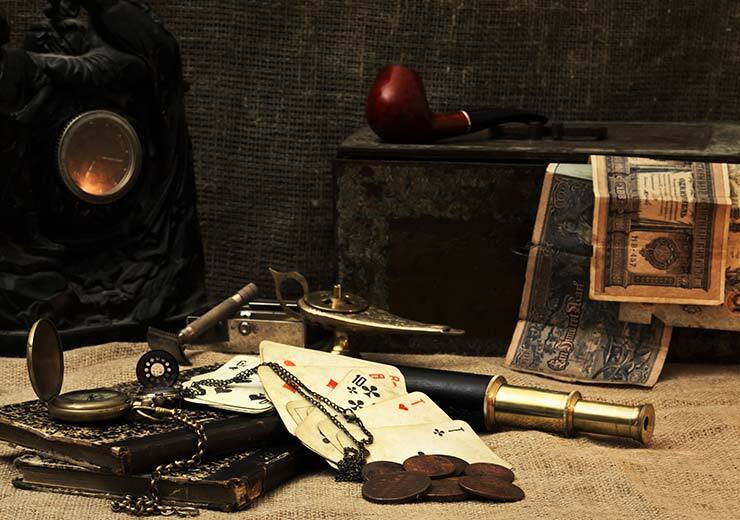 As you already know, rummy arrived on the scene at least two centuries before poker did. But other than this, there are many more differences and if you have already played the online rummy game and are curious about how different poker is, then read below. The online rummy game falls under the category of matching card games. The sequence that has to be built in the game is of cards of the same rank or unit, which is why they are considered as being in the basis of matching cards. Poker is considered to be a family game, in which betting, as well as individual play, is involved. Poker game rules are such that the winner is determined by his ranks and the combination of cards too. Some cards remain hidden even till the game ends. Rummy game rules dictate that the player who is most likely to win is the one who holds the cards while using superior skills to play the game. On the other hand, poker is a game where the winner is more likely to be the one who is dealt favourable cards, so luck does play a significant role here. Indian rummy, which is one the most popular versions of the game in this country, requires two decks of fifty-two cards and two jokers. Poker only needs one deck of fifty-two cards to begin a game. These are some of the fundamental differences between the two games, which are both vastly popular for their own reasons. Although both the games are very engaging, it can be said that rummy is mostly played in clubs and homes, while poker is found in casinos worldwide. 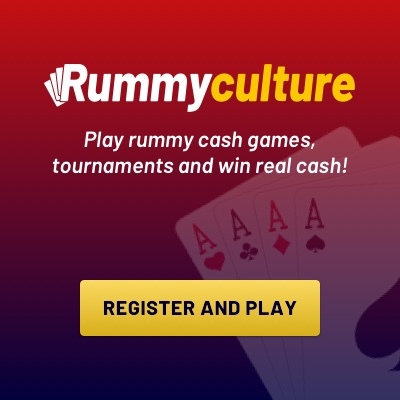 So if you are interested in learning the ropes of the online rummy game and being a part of an active global network, then visit our RummyCulture site and download our app rummy!